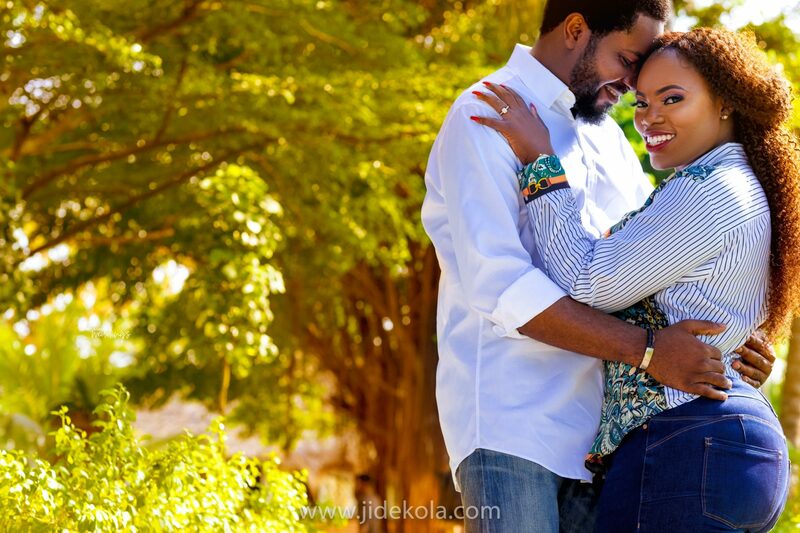 We are all for the simple yet stunning pre-wedding shoot. 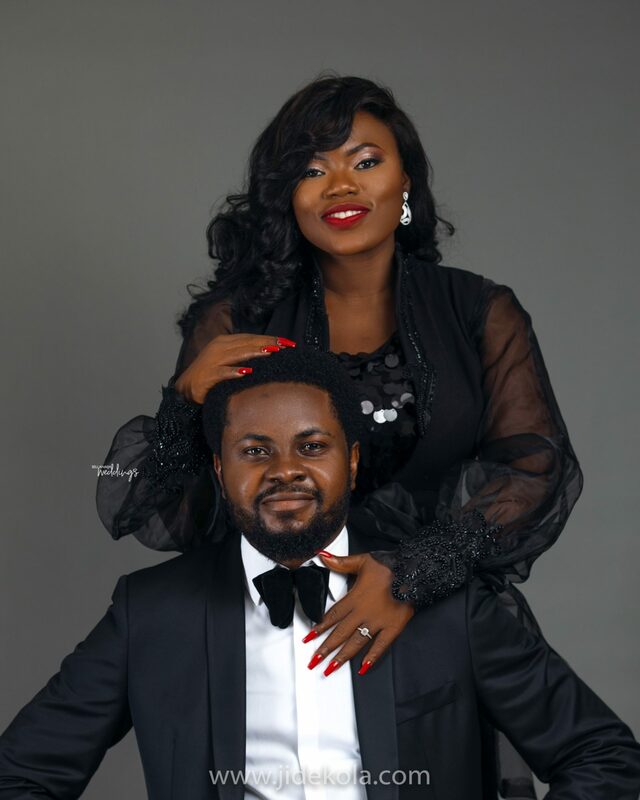 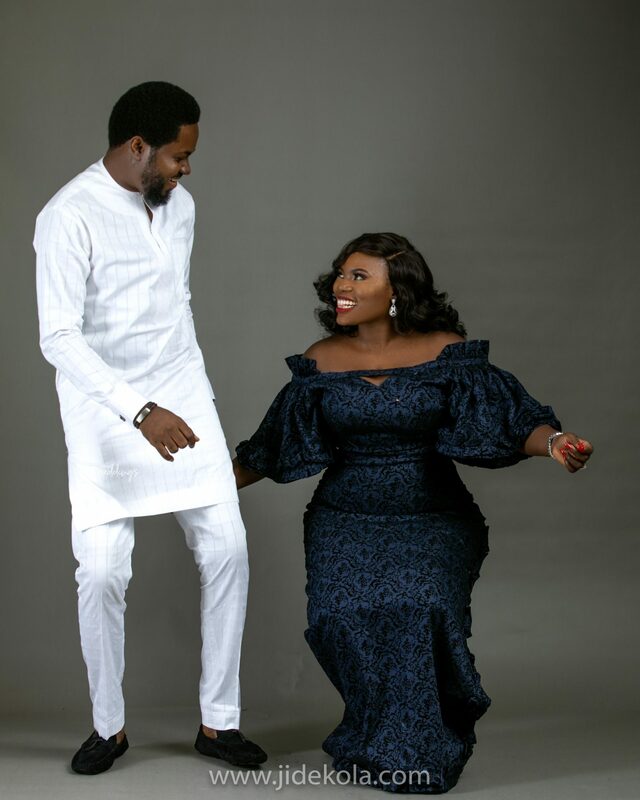 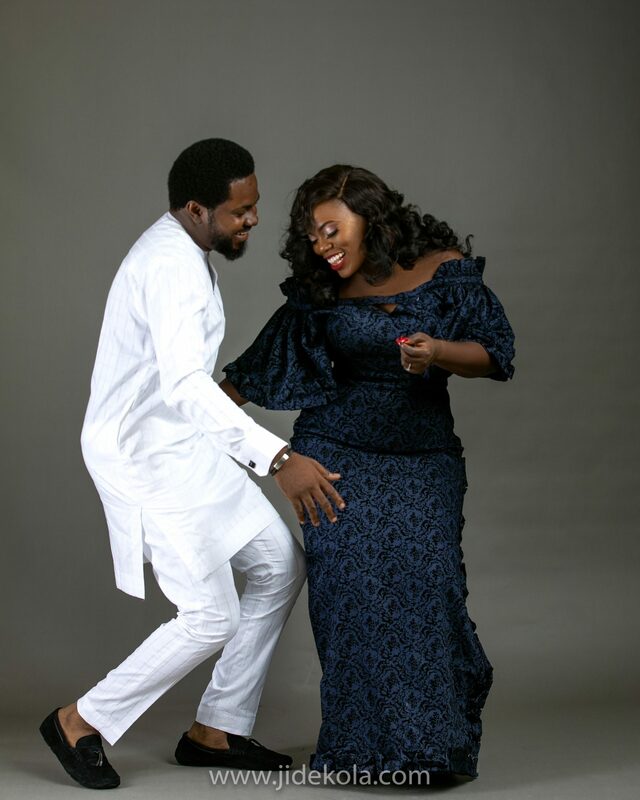 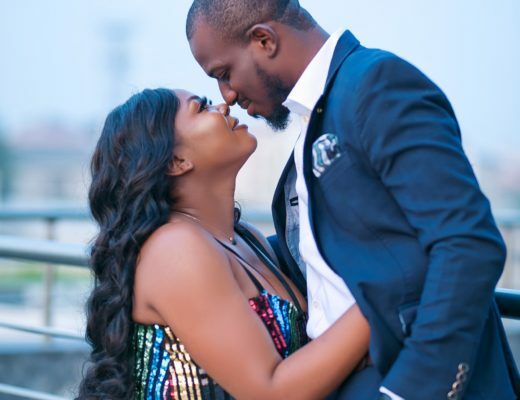 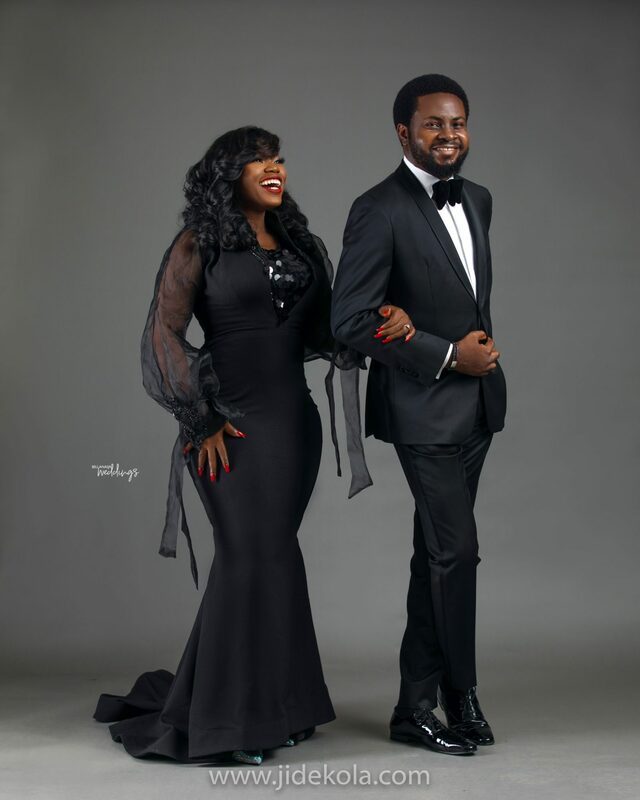 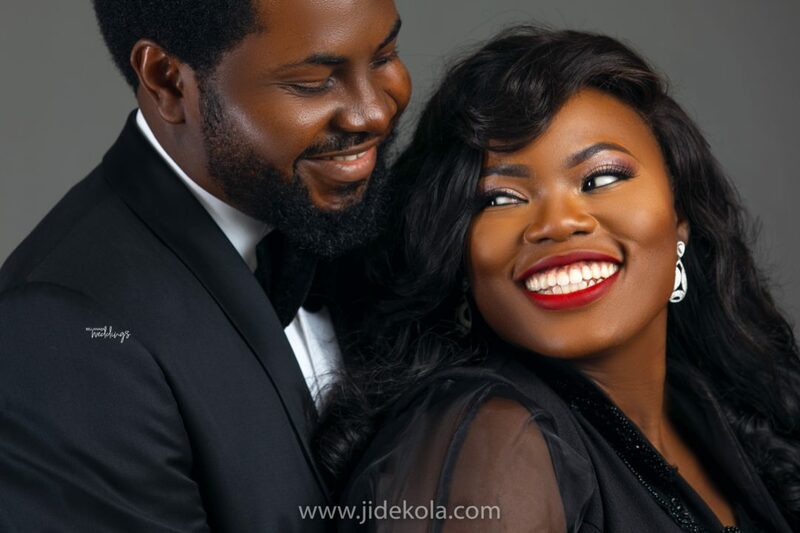 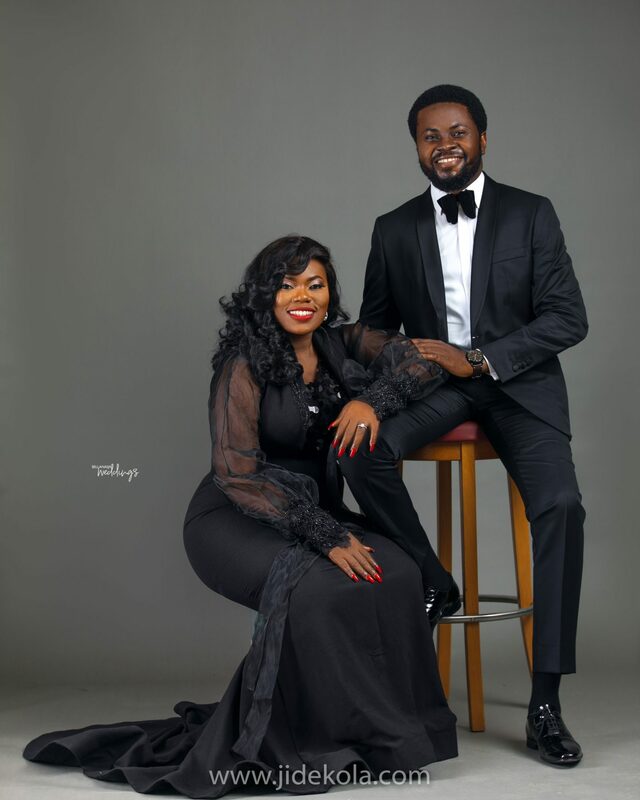 Yetunde and Dunsin‘s pre-wedding shoot is giving us the chilled yet fun pre-wedding feels. 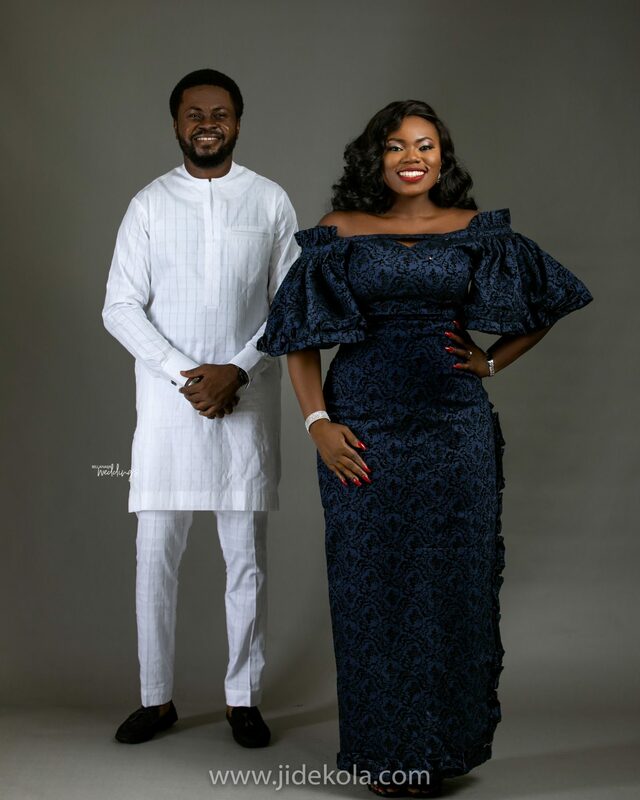 From their sleek look to the traditional look and then the jean look, the couple looks absolutely radiant and full of joy. 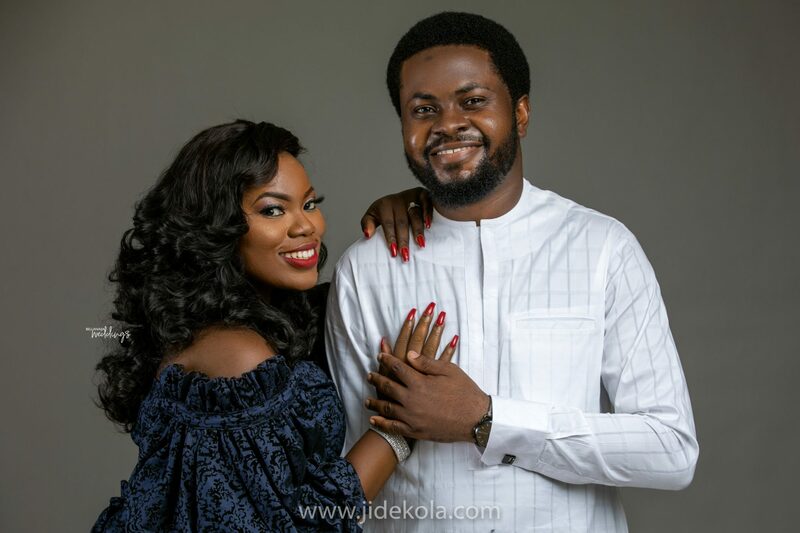 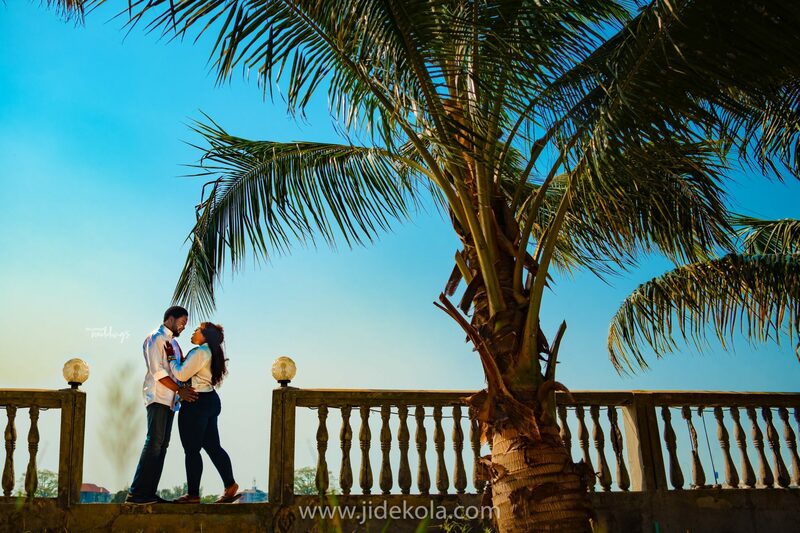 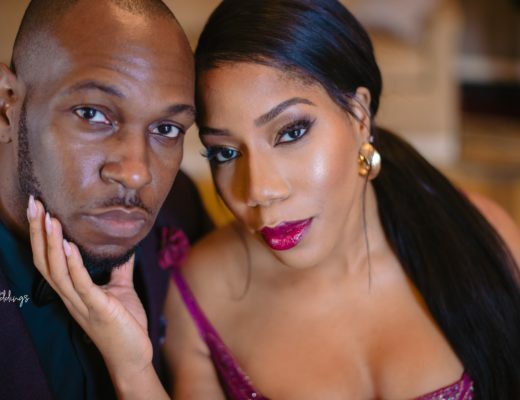 Their pre-wedding were brilliantly planned by Arbela Events and captured through the lens of Jide Kola. 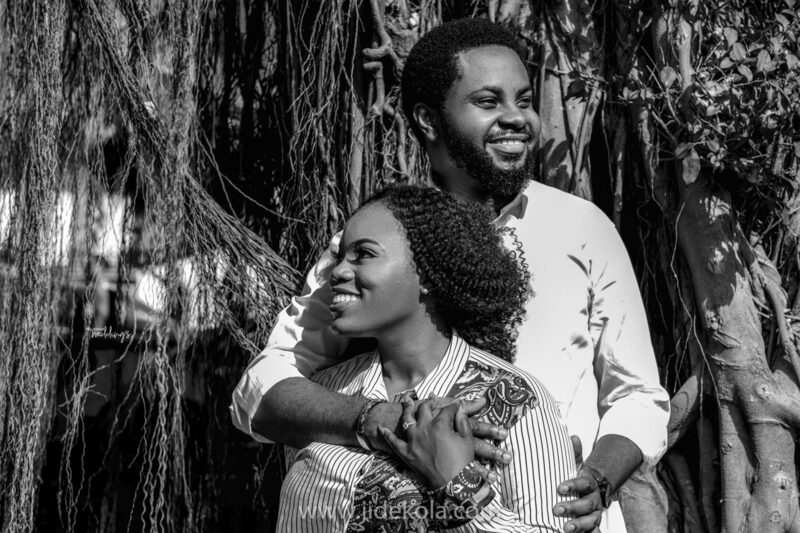 See all the beautiful moments as they count down to #YDeverafter below and also do check out other features.